Dan Cates is back on top of the poker world once again after an outstanding year. And Cates’ 2014 profits have given him an even more prominent position in online poker history….PokerStars is back with their latest big tournament series, the 2015 Turbo Championship of Online Poker (TCOOP). And this event will be offering $15 million along with plenty of other highlights….With several big WSOP cashes, billionaire investor David Einhorn knows plenty about poker. Find out what advice he has to offer both poker players and investors in this edition of the Weekly Flop. 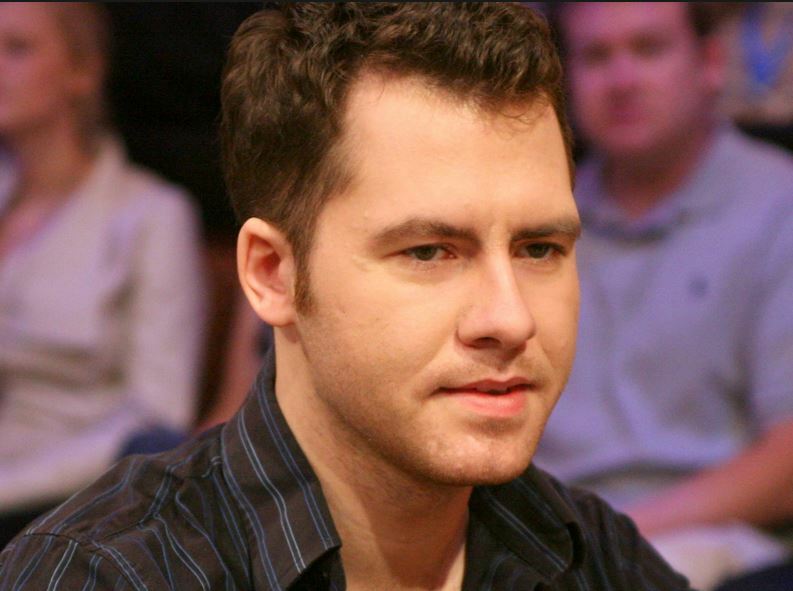 Five years ago, Dan ‘Jungleman12’ Cates began the rise that saw him go from a little-known grinder to an online poker champion with $5 million in profits. Well, despite the fact that poker has gotten even tougher, the profits haven’t stopped rolling in for Cates. In fact, he’s coming off another unbelievable year where he earned more money than anybody in online poker. $3.43 million to be exact, which was quite a bit more than the second-biggest earner from 2014, ‘punting-peddler,’ who collected $2.57 million. Cates made $2.73 million of his money through Full Tilt Poker and another $700k on PokerStars. Thanks to another great year, Cates now has $11.43 million in lifetime winnings. Jungleman’s big 2014 helped him move past some other legends on the all-time online poker winnings list, including Phil ‘OMGClayAiken’ Galfond and Di ‘Urindanger’ Dang. According to HighStakesDB, Cates now sits third overall on the list behind Phil ‘Polarizing’ Ivey ($14.17m) and Patrik ‘FinddaGrind’ Antonius ($17.11m). Assuming he keeps playing well, Jungleman could definitely move past Ivey this year. Despite being a billionaire hedge-fund manager and president of Greenlight Capital, David Einhorn still finds time to play poker. So he made for an interesting guest during a recent podcast of ThinkingPoker.net. When asked how he treats both investing and poker, Einhorn said that he approaches them like “solving a puzzle.” To solve the poker puzzle, he considers what his opponents are thinking and the range of possible cards. Regarding the stock market, Einhorn asks what the agenda of the company is and the psychology behind those who own the stock. Put it all together, and that’s how he solves the puzzle. But while Einhorn has similar approaches to poker and investing, he cautions that the latter is “more multidimensional” than poker. Nevertheless, he also understands just how tough the game can be, which is why he discussed getting poker coaching from top players like Mike ‘Timex’ McDonald and Andy Frankenberger. And the results have certainly been good since Einhorn finished 18th in the 2006 WSOP Main Event ($660k), 3rd in the 2012 WSOP Big One for One Drop ($4.35m) and 173rd in the 2014 WSOP ME ($44.7k). Not bad for a game in which Einhorn considers his relaxation from managing a giant hedge fund.